The research and development in the Israeli military industry is one of the world most advanced. Israel is considered to be a breakthrough maker in this field of technological development. Wesense is proud to be a major and leading supplier of servo components to the Israeli defense companies. Our encoders and helping designers to break a glass ceiling on terms of miniaturizing of encoders, performing perfectly in the given harsh environmental conditions, thus enabling the customer product reach the required performance. WeSense Motion 2012 is going to take part in one of Israel's leading annual conference for the Military & Aviation industries. 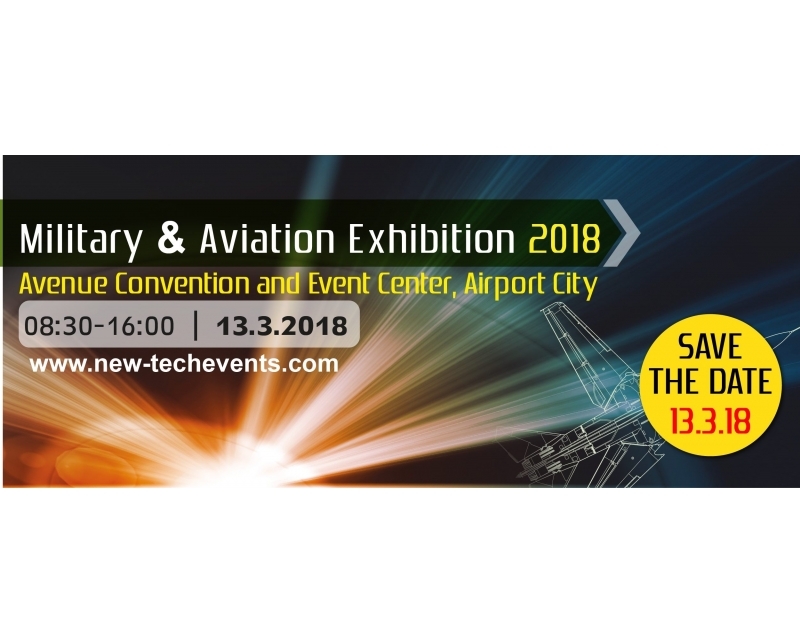 We will be pleased to host you in our booth and present a variety of the most advanced products, innovations and solutions that meet military and aviation standards: encoders, motors, drivers, controllers and others. You are welcome to visit us at the MILITARY & AVIATION EXHIBITION 2018, booth 63+64.